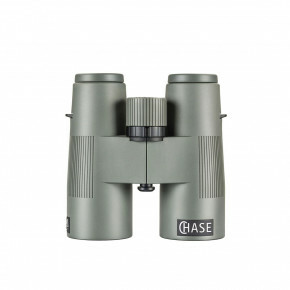 Lightweight roof prism binoculars for different purposes. They can be used by nature lovers, tourists and hunters for daytime viewing. 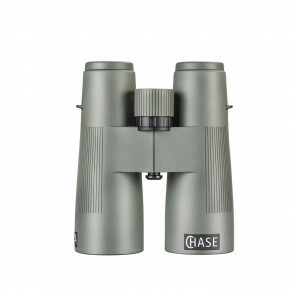 Most universal binoculars, perfectly suited for all kinds of observations. 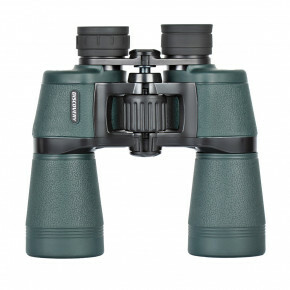 The size of these binoculars is slightly larger than that of the models with 42mm lens, however, their weight is way below one kg. 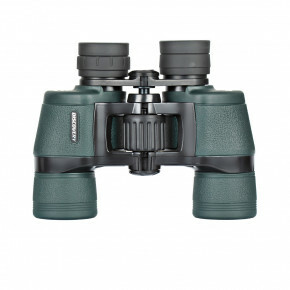 These binoculars are almost devoid of chromatic aberration, have a relatively large field of view with the correct focus almost to the edge of the image. Binoculars with high brightness and rich color image. They have a very large field of view of 7.7 degree and full image sharpness is maintained almost to the edge of the field. 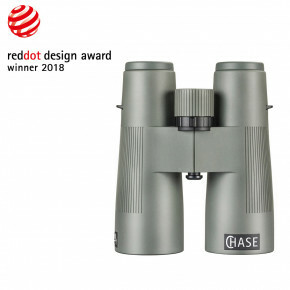 Discovery - light and robust binoculars made by Delta Optical. Rubbered, aluminium body consist of multi-coated 8 elements / 12 groups optical design.